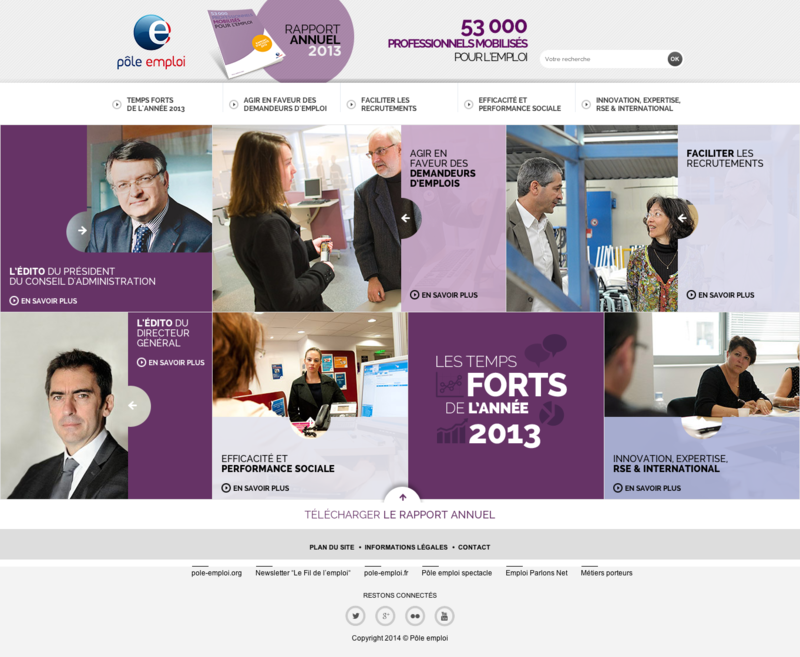 What did the French employment centre do last year? Find out in their Annual Report. Many server-side includes tricks, check out our new blog post about that! That’s how we pay tribute to 53,000 people.